Bangladesh is the country currently affected heavily from the cause of climate change. Also, some man-made causes damage the environment of the Country. 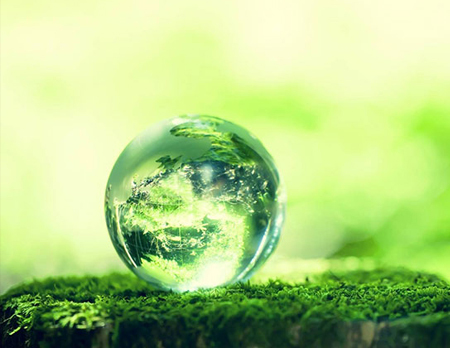 Global warming and change of weather patterns originated many complications and affected both directly and indirectly the whole environment with its ecology. The amount of forest reduced grisly. 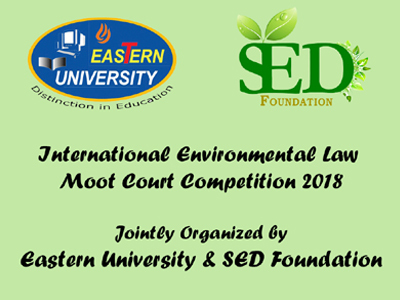 SED Foundation is founded to help the environment, to eliminate the grey picture of a dying world that used to haunt me, to do something impactful for the society, to make this green planet livable for our unborn child. 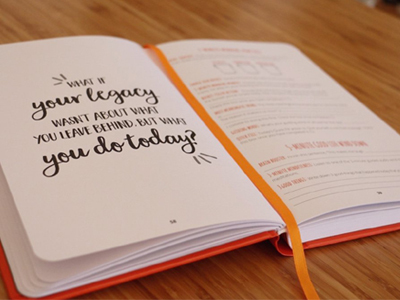 It was a tiny endeavor initially, but we worked relentlessly to make our dreams true. That’s why, you can find SED Foundation impactful, a little entity with promising influence. 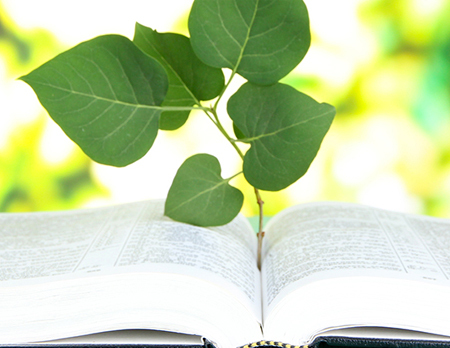 SED Journal of Environmental Studies, is a multi disciplinary journal. All the books that have been published from SED Foundation so far. All the reports that have been published from SED Foundation so far. 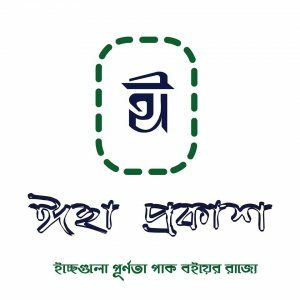 To make Bangladesh a carbon neutral country. To cope with the current world climate change situation. Make a coconut barrier in the coastal area of Bangladesh. 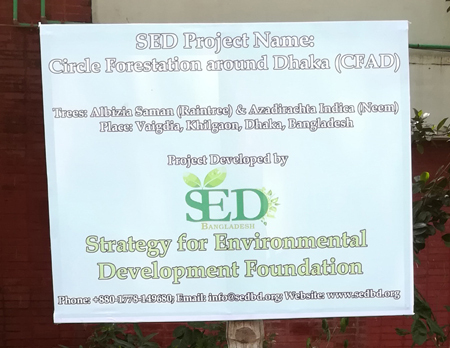 Environmental development project in Metropolitan areas like Dhaka. River purification process and find out the alternative of present water sources. 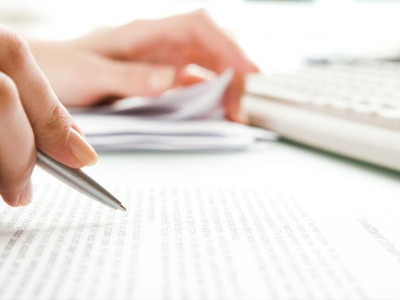 To research and publication of reports, journals, books etc. 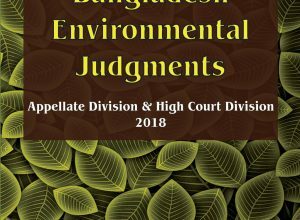 on various environmental issues. Increasing the awareness among people regarding various environmental issues. Man for Man. Who are you want to participate with us please join. 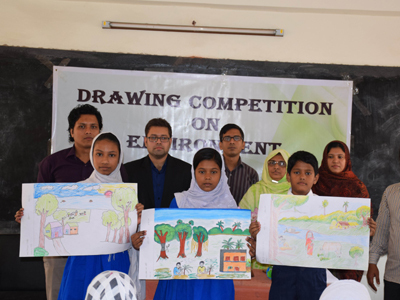 Today, 28th January, 2017, a drawing competition on Environment had held in Ahammadbag Govt. Primary School, organized by Strategy for Environmental Development Foundation. 33 students of such school had attended in such event. 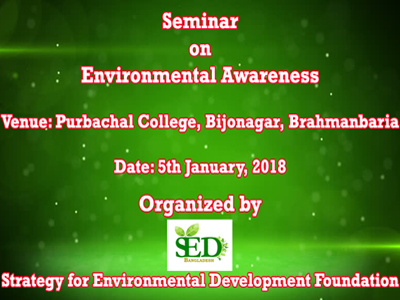 A seminar on “Environmental Awareness” will held at Purbachal College, Bijoynagar, Brahmanbaria. Date: 5 january, 2018. Advocate Md. 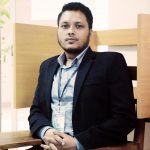 Tanbir Bhuiyan, Upazilla Chairman, Bijoynagar, Brahmanbaria will be our Chief Guest.